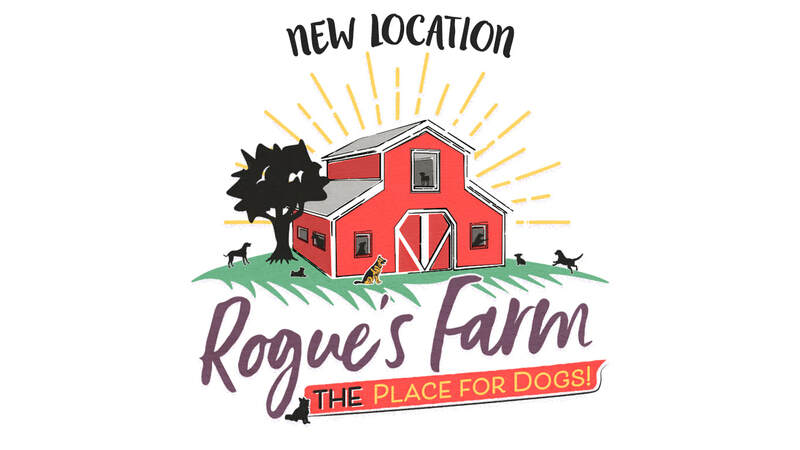 Come visit our new location, Rogue's Farm, The Place For Dogs, with over three outdoor play areas, an indoor play area and custom kennels designed to keep your dog happy and safe. acres of land your pup will love playing around our new dog day care facility! ​Call 303-651-2834 for more information. Our mission is to provide a level of service, love, trust and support to dogs and their human families that is beyond compare. DogLife believes that all dogs deserve the best that life can offer. Play, swim, rest, treats and play some more! We are your dogs home away from home.